Stay Motivated with a PT! As Autumn fast approaches, we can often find ourselves struggling to maintain the exercise routine we managed in the summer months. Getting motivated to get yourself into the gym on those cold dark mornings and evenings can now seem like a lot more effort! A Personal Trainer is a great option to keep your motivation up during the colder months. 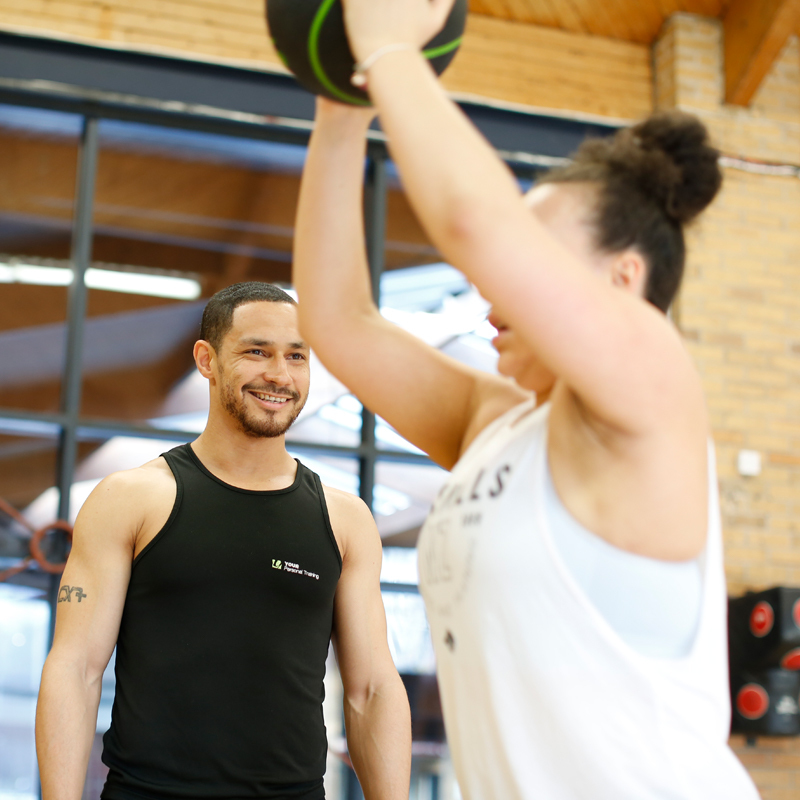 Whether you want to lose weight, tone up, gain muscle, train for an event or just build confidence in the gym our personal trainers will inspire, excite and motivate you towards achieving your goals. We have a nationwide directory of PTs and now over 300 profiles you can view online. Our PTs also offer a complementary training session. Head to our PT directory page, enter your location and click search to find the perfect PT for you and let them help you achieve your fitness goals!